Come join us for a fun night of social fun. 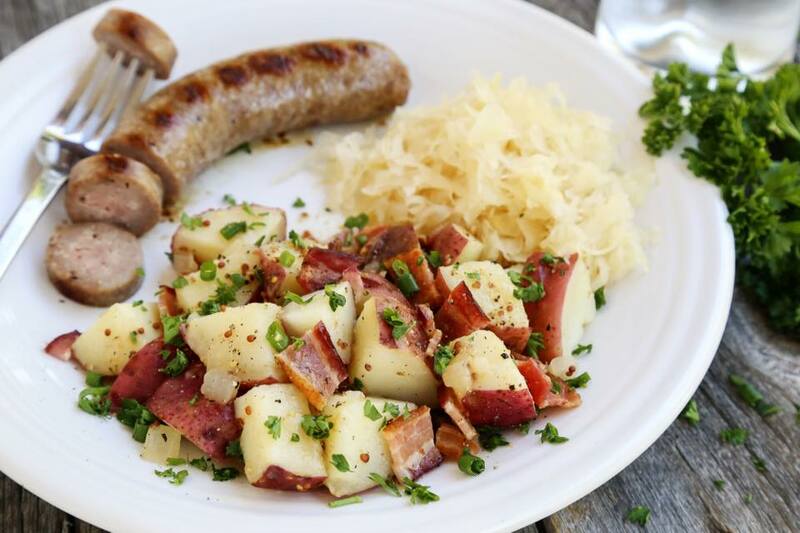 Our kitchen will be preparing homemade german sausage and sauerkraut, Kratofel (German potatoes), sauer brautten (sweet and sauerkraut red cabbage), and Sees’s Koughen for dessert. We will have door prizes and 15 games of blockbuster bingo.